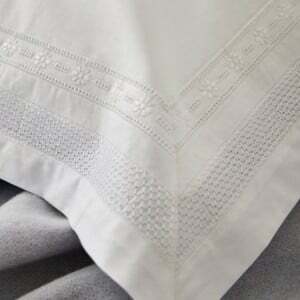 Our Roma 300TC Egyptian Cotton Sateen Hotel Bed Linen is found in some of the best hotels in the world. 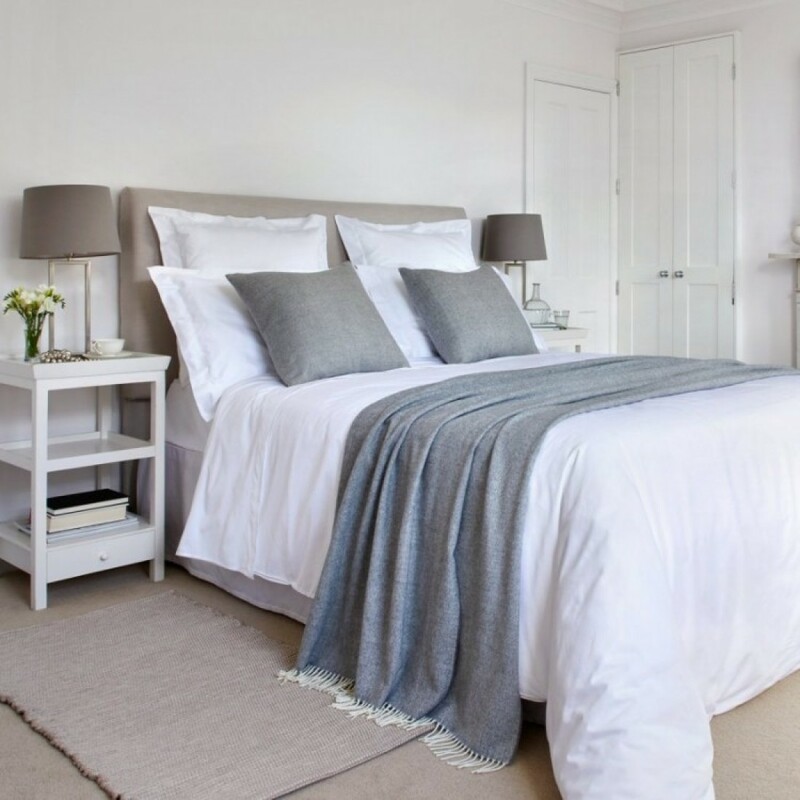 The 300 thread count Egyptian cotton sateen is a lovely smooth fabric, woven from a slightly thicker yarn than generally found on the high street, making it a superior quality and robust enough to withstand industrial laundering. 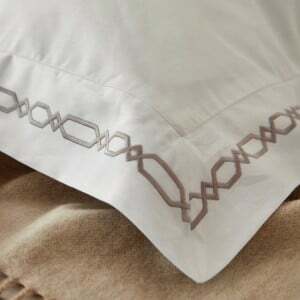 The duvet covers have a single row of satin stitch detail in the centre and come with matching oxford pillowcases. If you would like to add extra pillowcases please call us on 0845 803 0988 to find out availability. 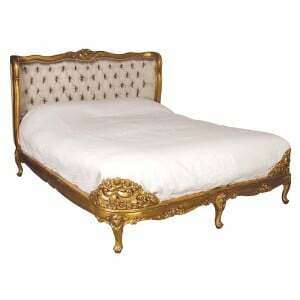 Available in single, double, king size and super king size. 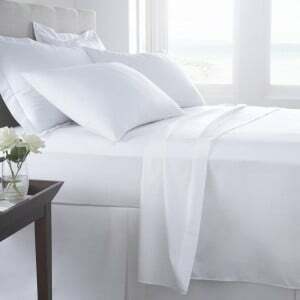 300 Thread count Egyptian cotton sateen and is fully machine washable.